Domestic and family violence does not happen just behind closed doors in homes. It can follow the person to work and affect not only the individual but the team members around them. This is especially true when a person leaves a violent home situation, as the workplace is a known location where the abuser can find the individual. 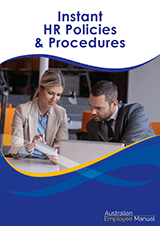 That’s why our HR Manual now includes a domestic violence policy template – to help managers know what to do and how to best support a person affected by domestic violence. The bottom line is that domestic violence is your business. 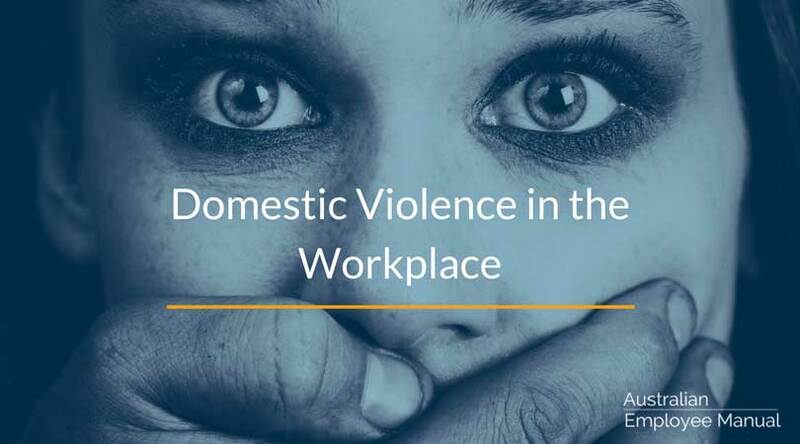 Given the numbers of people who experience it in Australia each year, chances are at least one of your team members is or will experience domestic violence. Choosing to put the protections in place now will make a difference.